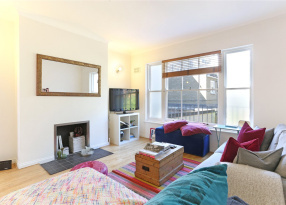 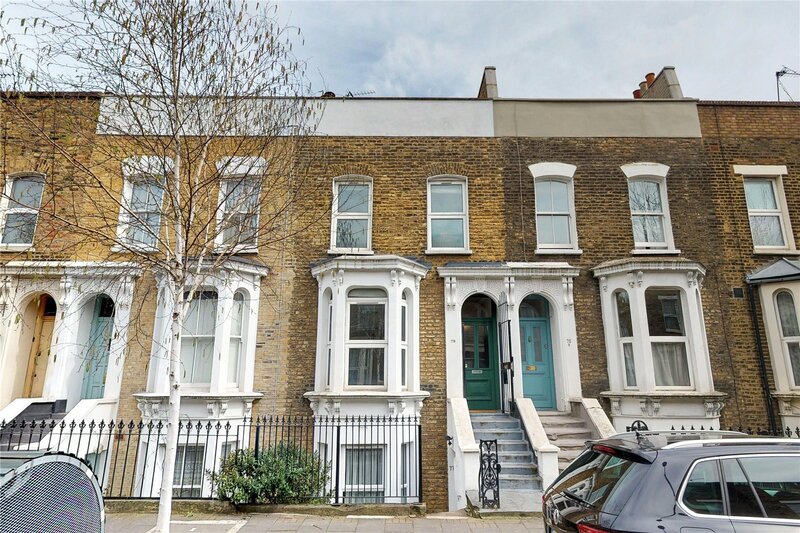 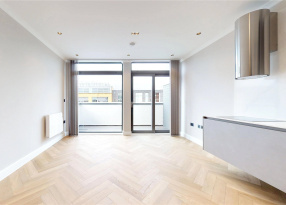 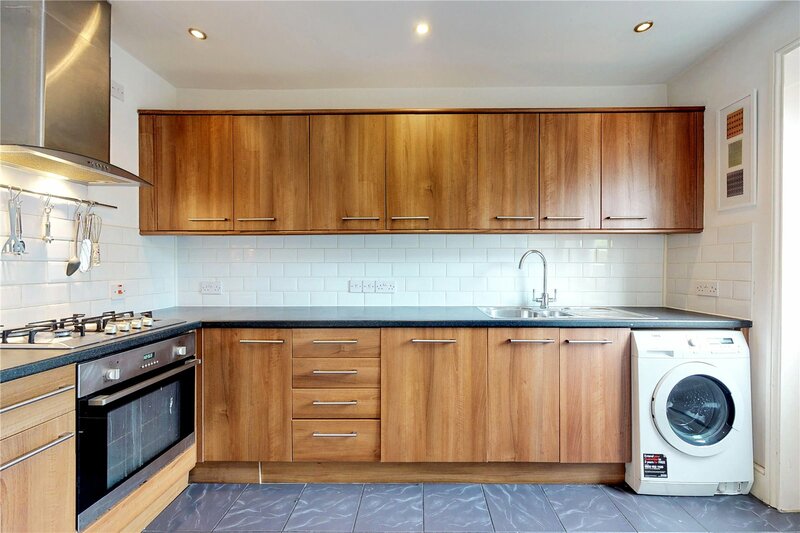 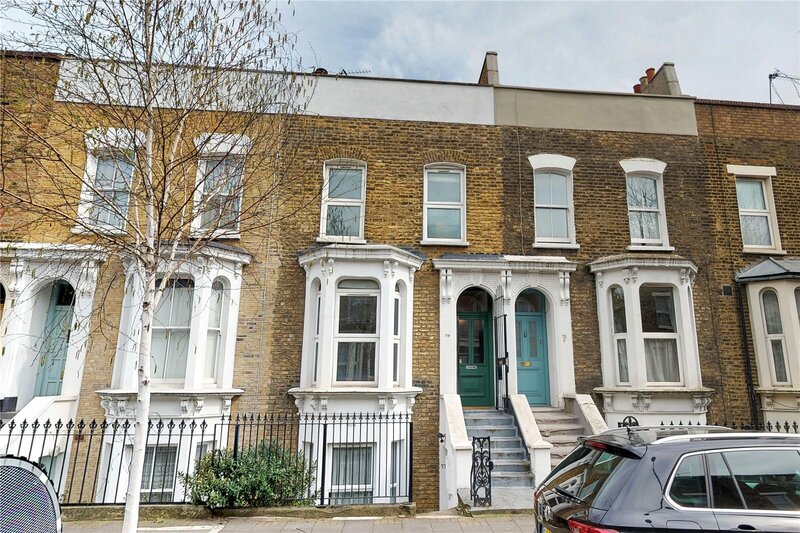 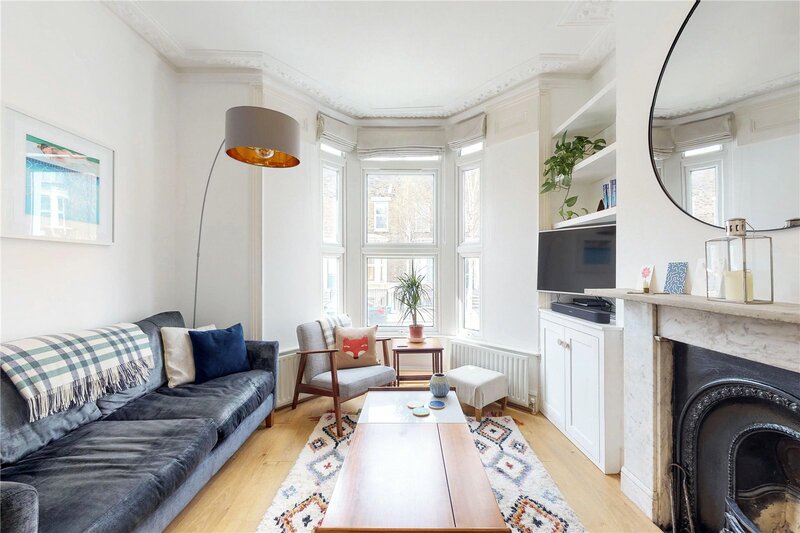 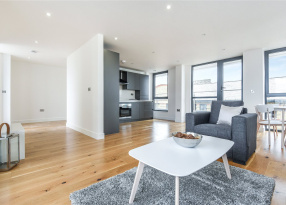 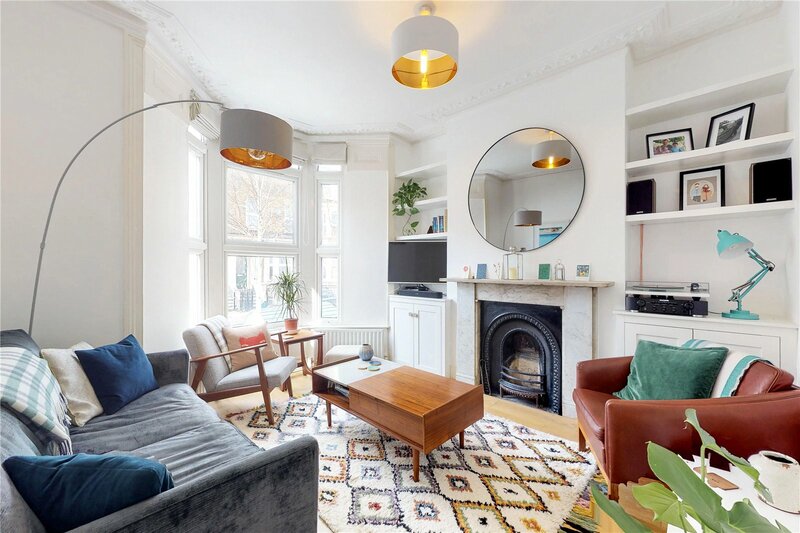 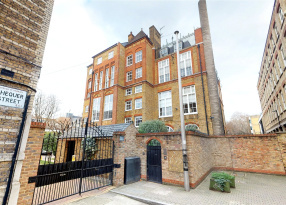 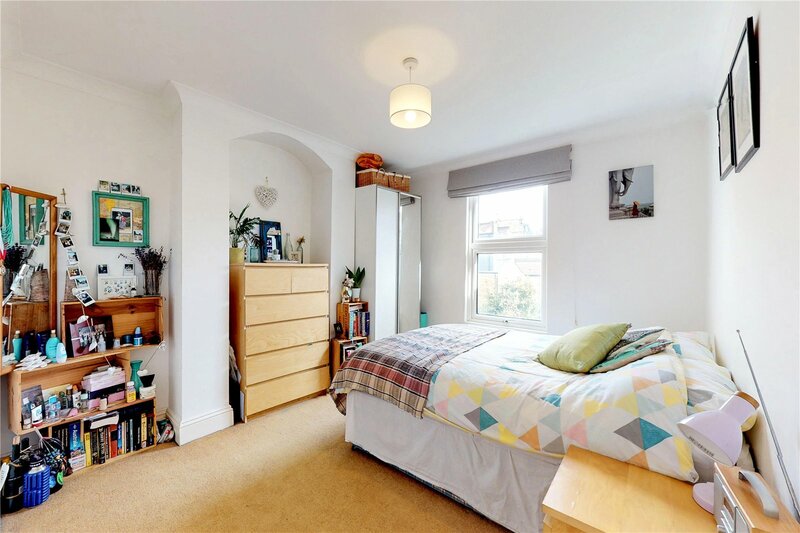 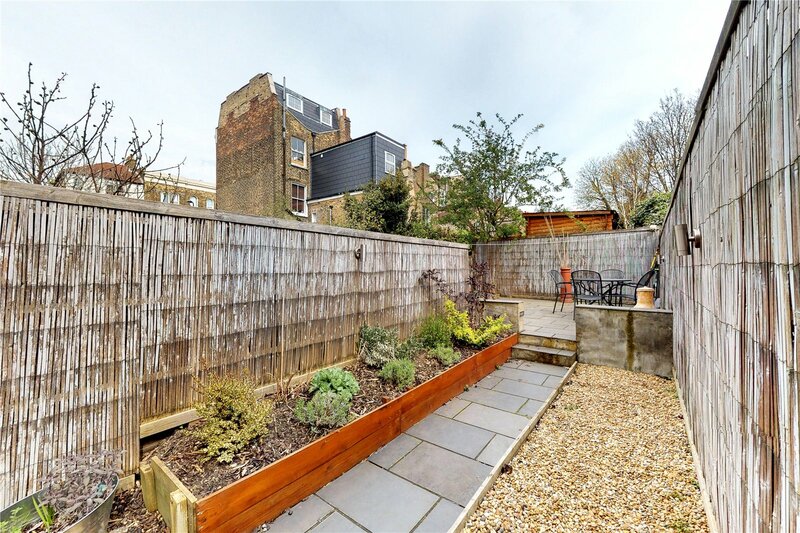 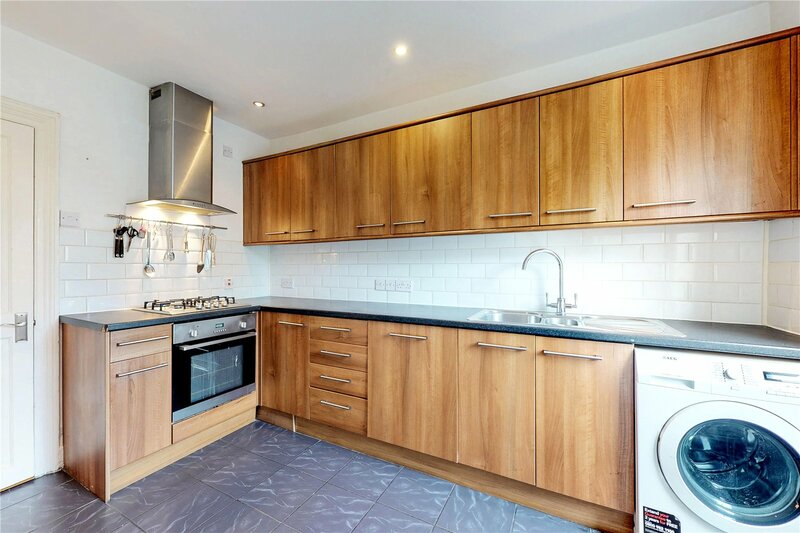 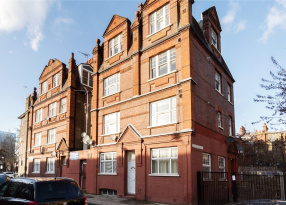 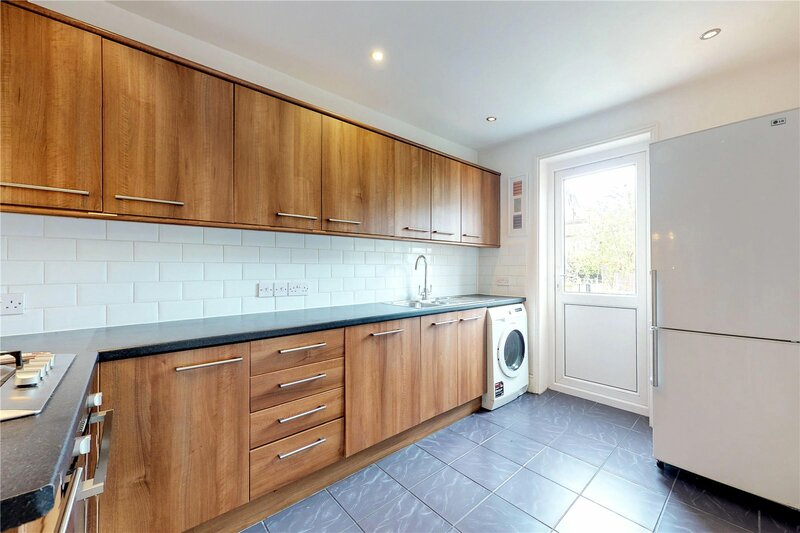 Within this upper Maisonette Victorian terraced house is a bright and spacious split level apartment. 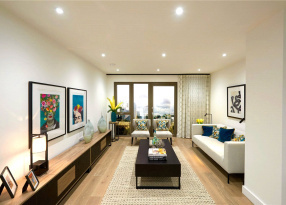 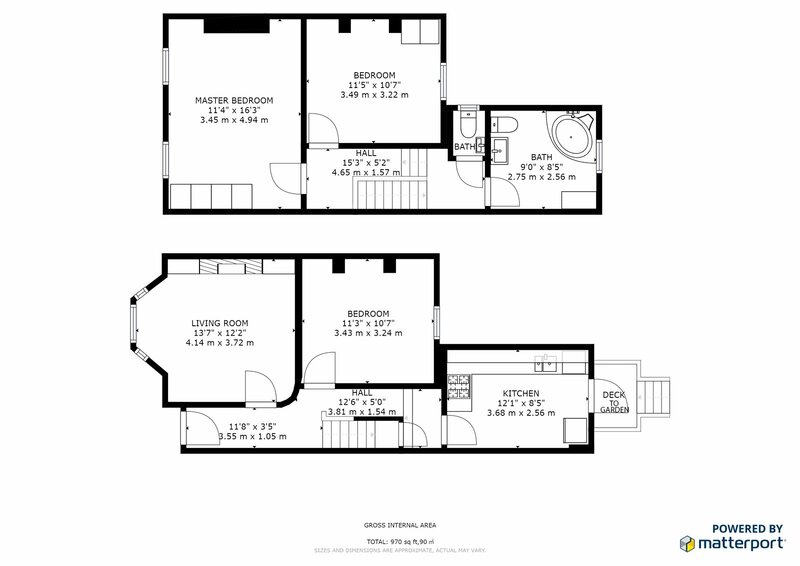 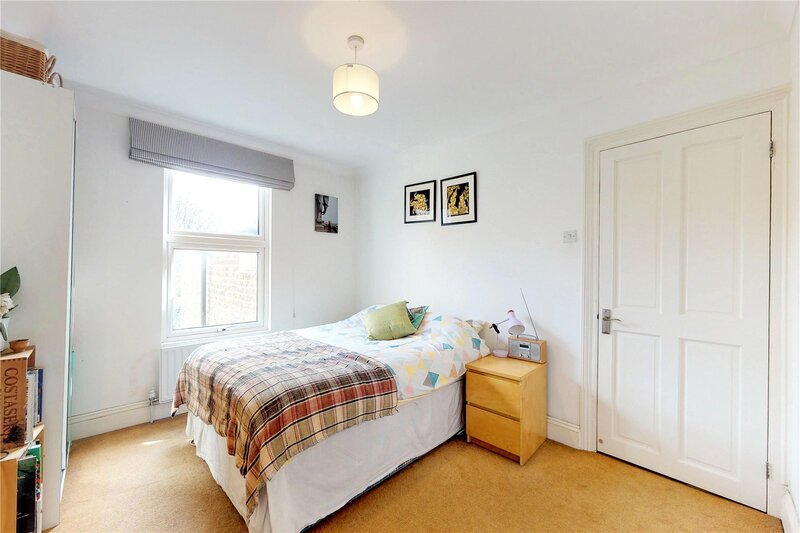 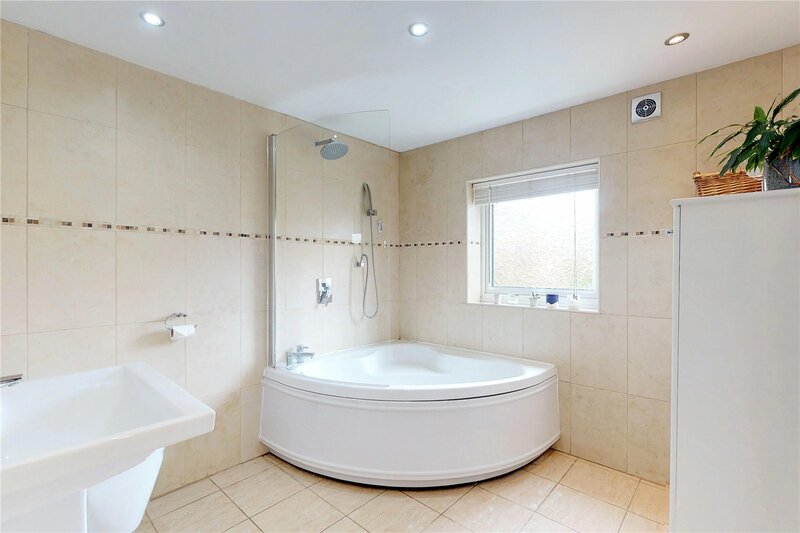 Comprising of Three double bedrooms, a charming and bright reception room, contemporary bathroom and a separate kitchen. 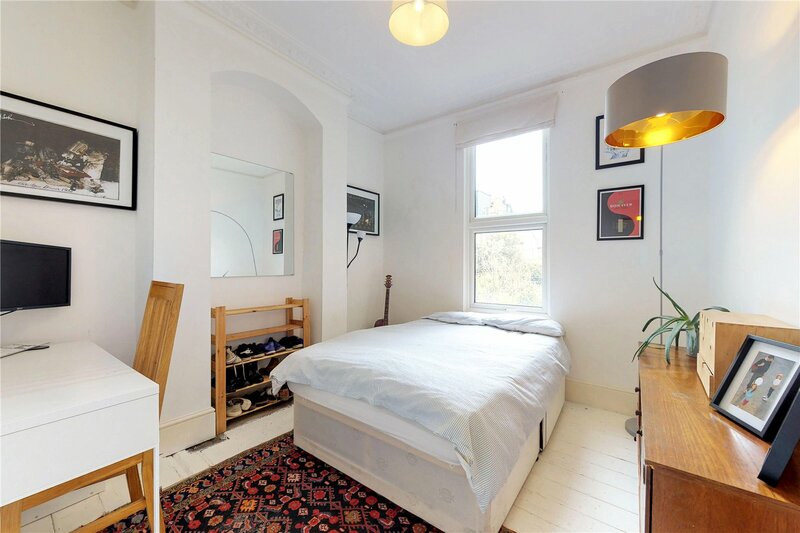 Boasting a host of period features that include bay windows, high ceilings and original coving. 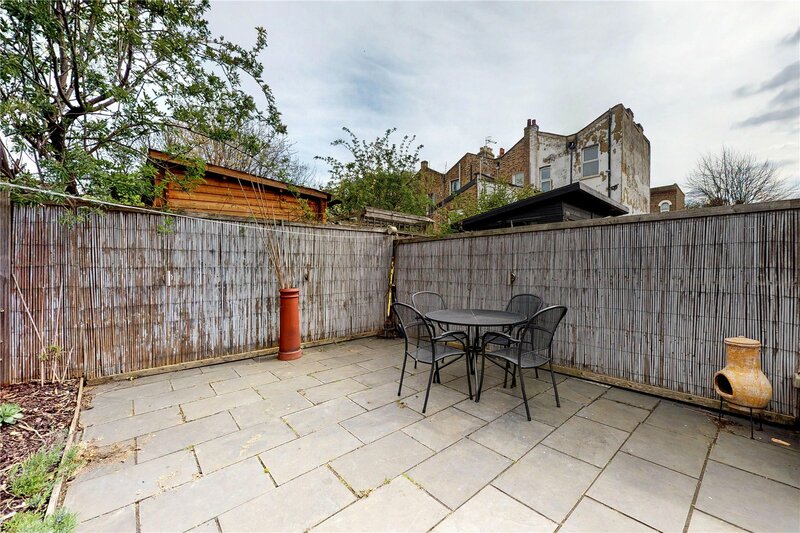 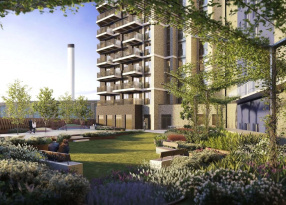 With a lovely private garden that offers plenty of space to relax in. 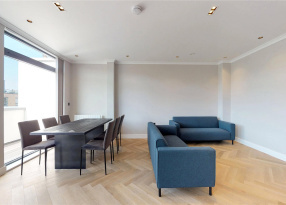 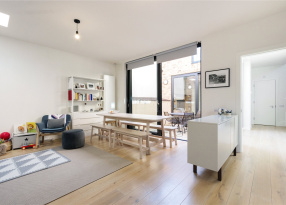 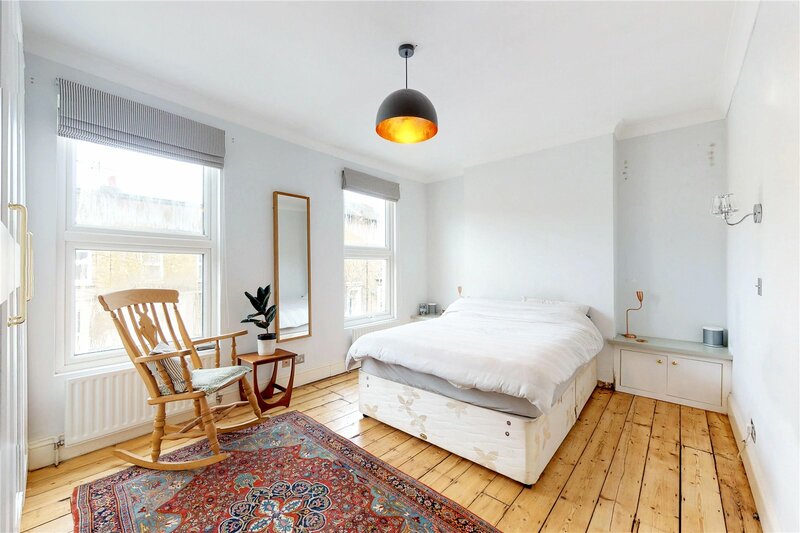 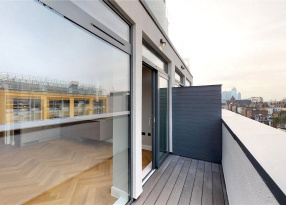 Situated just moments from the vibrant Chatsworth Road, making use of its many independent shops, cafes, delicatessens and its ever popular Sunday Market.